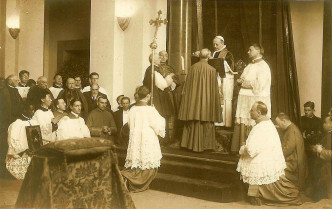 Papally – I komu to przeszkadzało? 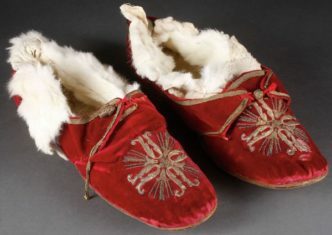 Pius X’s velvet slippers lined with fur and decorated with brocade hems and embroidered crosses on the toes. 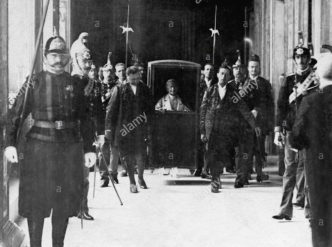 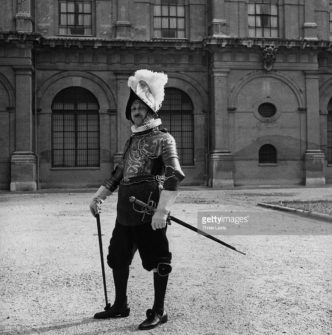 Pope Leo XIII, surrounded by the Noble Guard, carried in a sedan chair through the corridors of the Apostolic Palace. 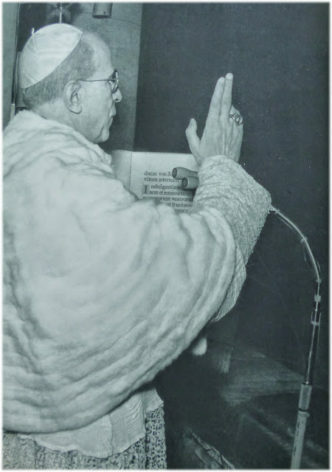 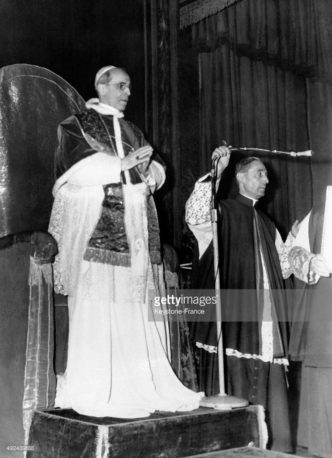 Pope Pius XII in the winter choir dress with a short falda at the secret consistory on January 14, 1953. 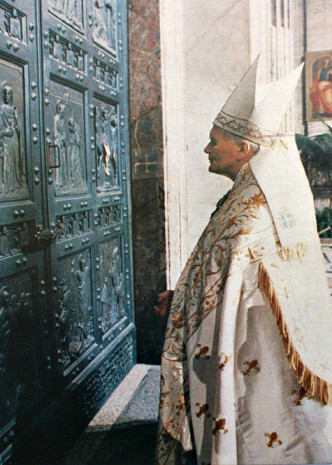 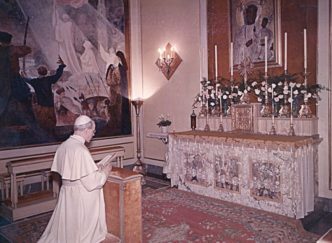 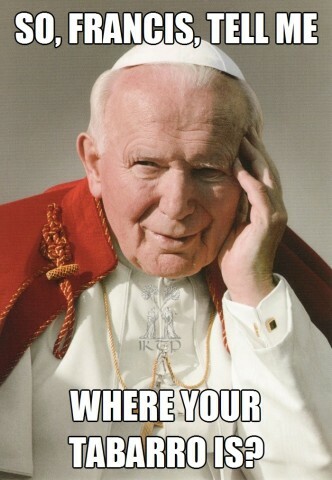 Holy Father John Paul II in the papal tabarro. 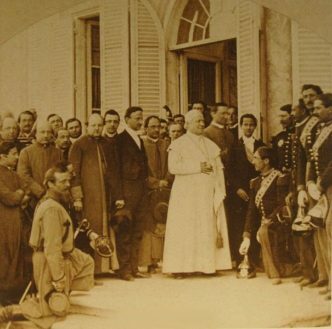 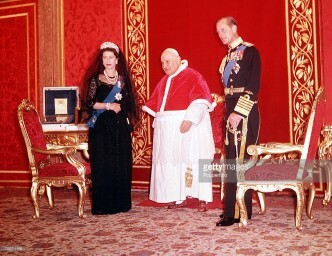 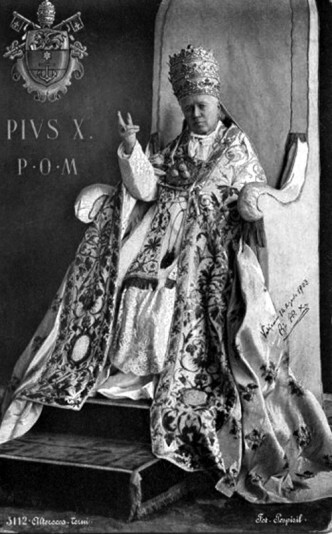 Presentation of the tiara, a gift of the faithful of the diocese of Milan, to Pope Pius XI. 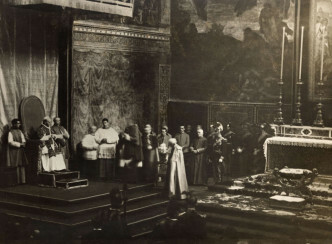 The Sistine Chapel, 1923. 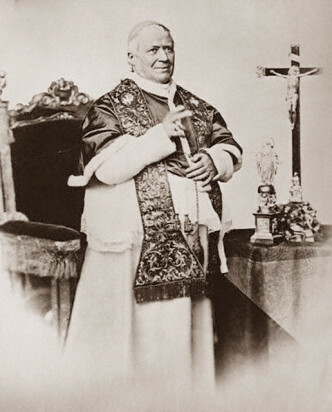 His Holiness Pope Pius IX (Giovanni Maria Mastai Ferretti) in the winter choir dress. 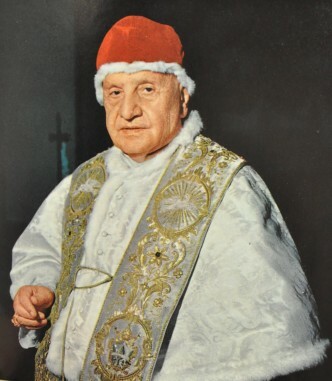 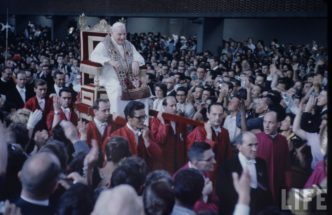 His Holiness Pope John XXIII in the Paschal stole and mozzetta, but, unfortunately, already without the Easter camerino. 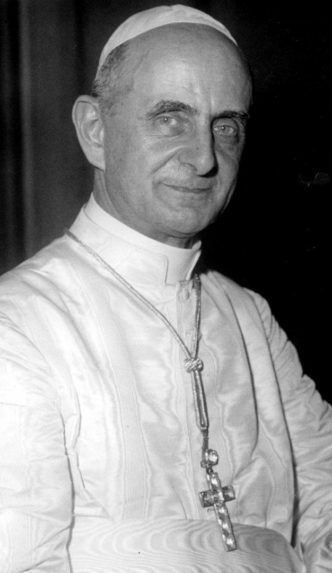 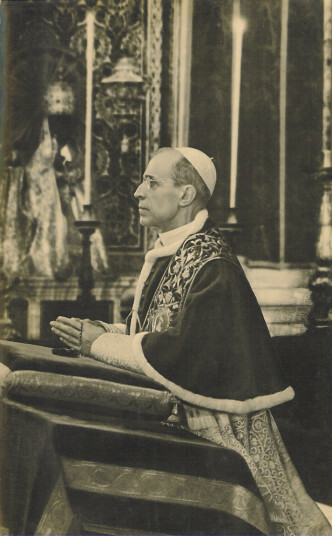 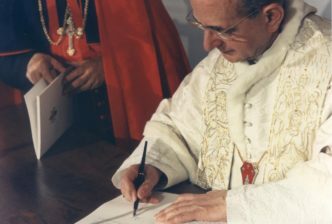 His Holiness Pope Pius XII, 259th Successor of St. Peter, at the time of prayer in the Vatican Basilica. 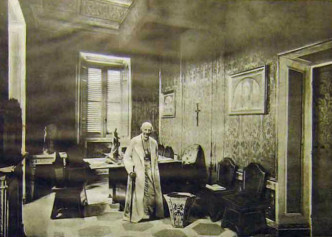 Leo XIII in his office. 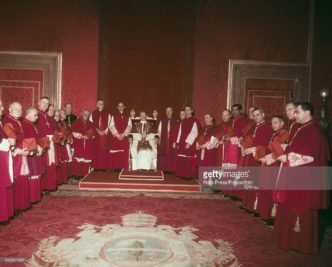 We would like to draw your attention to the canopy above the desk of the Holy Father.